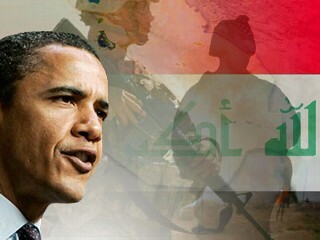 New York, New York: Welcome back to Iraq—complete with our ever present WMD’s — Weapons of Mass deception. “Islamic State militants have killed hundreds of Iraq’s minority Yazidis. They buried some alive and took women as slaves, as US warplanes again bombed the insurgents. What happened when their savors finally arrived? “Iraq has disintegrated. Little is exchanged between its three great communities – Shia, Sunni and Kurd – except gunfire. The outside world hopes that a more inclusive government will change this but it is probably too late.